Aprotex can custom design a camera monitoring system to enable you to keep tabs on property or personnel. With remote viewing and DVR's you can keep an eye open at all times. 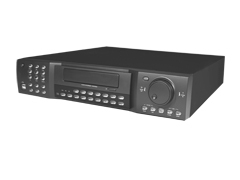 Camera multi-plex systems, allow for viewing/recording of several cameras into a single recorder and monitor. 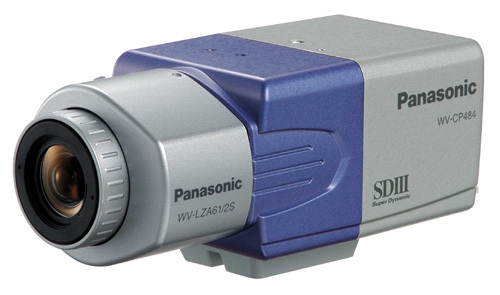 With this type you are able to view multiple cameras, record and zoom to any particular camera at your leisure. With the multi-plex systems you can select an activity setting that will automatically zoom that particular camera full screen when that camera detects movement. 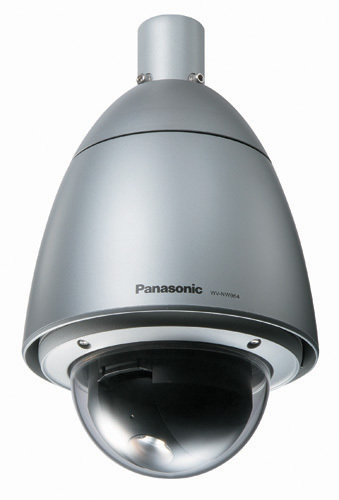 Cameras and camera monitoring equipment comes in various styles and packaging, from bold outdoor enclosures to small ceiling mounts to stealth concealed cameras. Our cameras require very little light (.3 lux) and some are able to record in complete darkness utilizing infra-red imaging to record activity in all situations. Our outdoor enclosures have no problems with heat, moisture or sun and provide a continuous signal for their selected area. Remote viewing is possible via the Internet on almost any type of computer. This system allows viewing of any and all cameras attached to the other end from virtually anywhere in the world.